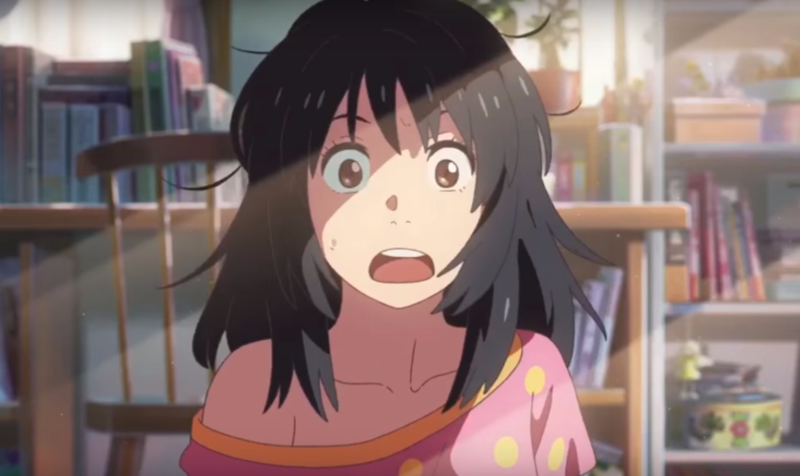 I just got done watching Kimi No Na Wa, this year’s record breaking summer box office smash that is still topping the charts for almost 3 months now in Japan. The film is directed by Makoto Shinkai who also made anime such as 5cm per second and voices of a distant star. All of his works follow a common theme of fated lovers who are separated by either distance or time. And Kimi No Na Wa is no exception to this overarching theme throughout his works.